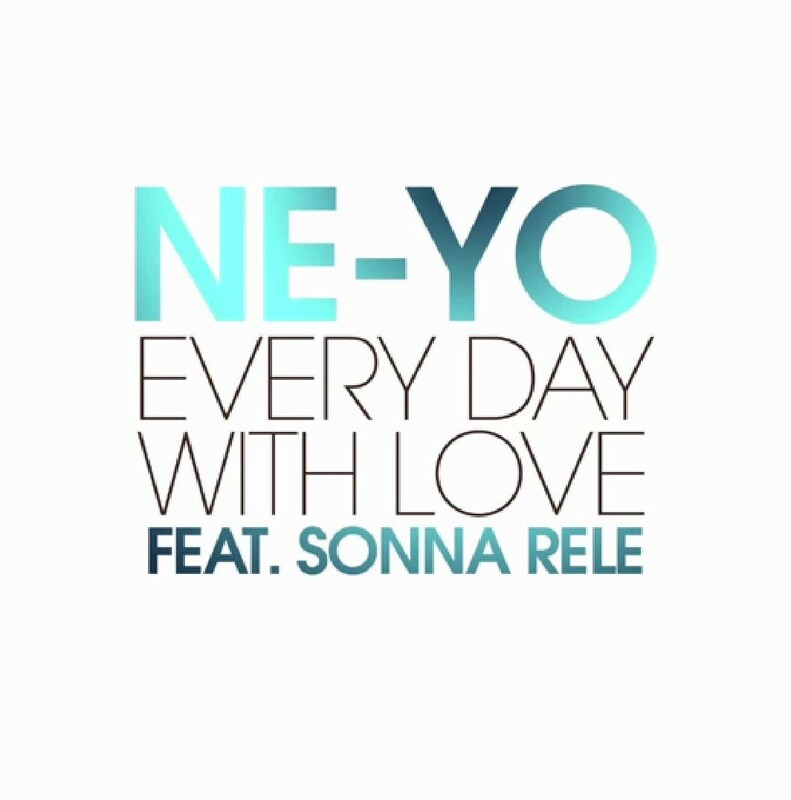 Ne-Yo spreads some joy on his feel-good song “Every Day With Love,” which he released in partnership with McDonald’s imLovinIt24 campaign. He penned the song using lyrics contributed by fans and will perform it during a free concert in Los Angeles. The upbeat jam also features Motown Records songstress Sonna Rele, who can be heard singing the theme song for Cinderella.